Receive first-hand information about industrial news, hot offers and latest telco solutions. 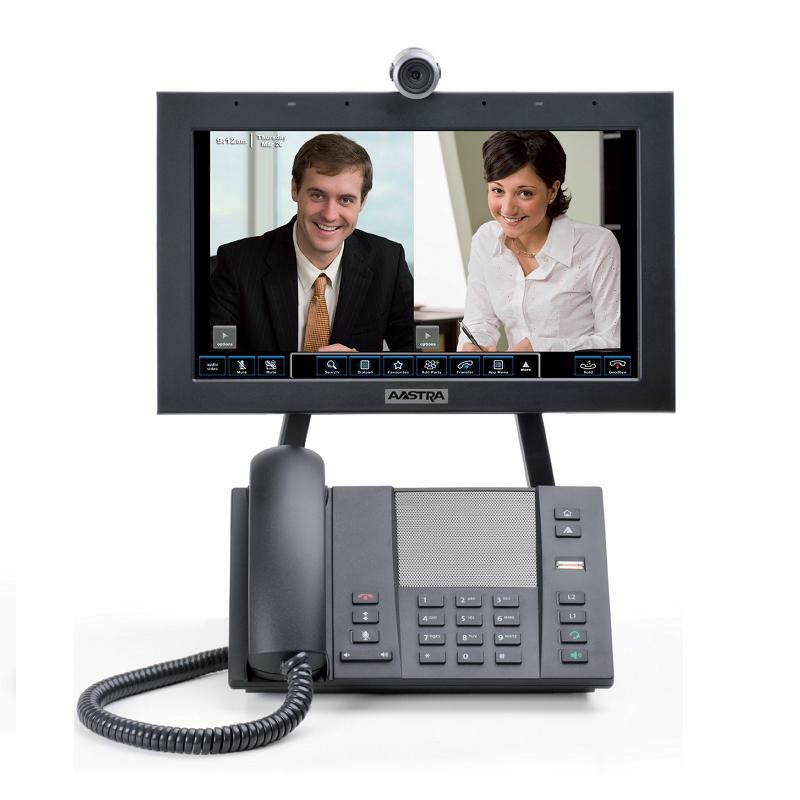 The Aastra BluStar™ 8000i Desktop Media Phone is a powerful desktop video conferencing and collaboration tool that is designed to enhance the way you communicate and collaborate. Offering true HD video conferencing, the Aastra BluStar 8000i uses the latest in video and communications technology to enable a natural high quality video experience. With its advanced business collaboration features and applications, the 8000i is a productivity enhancing desktop media phone that is intelligent, intuitive and easy to use. 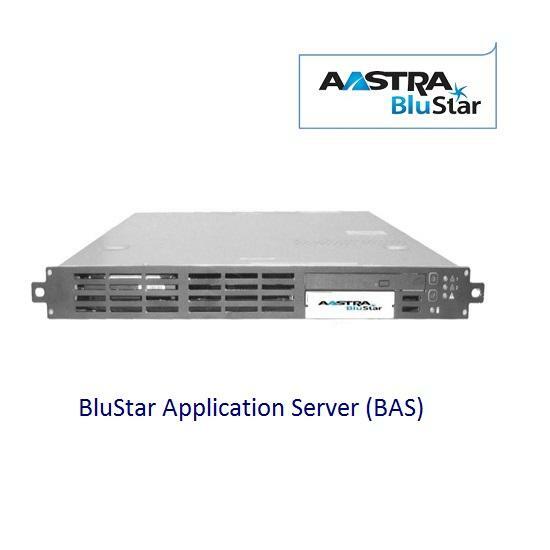 The Aastra BluStar™ 8000i can be used with Aastra MX-ONE Telephony Server 5.0, or in an induvidual system with the Aastra BluStar Application Server, or with some of the IP video conference systems (MCU). Availability status, global corporate directory, etc. Our webshop helps you with your telecom needs including PBX cards, cabinets, terminals and accessories. © 2017. Assono Ltd. All rights reserved. Hosting service provider: Tarhely.eu, 1538 Budapest, Pf. : 510. If You have a question, do not hesitate to contact us via e-mail, phone or personally!